She was a wonderful, lovely lady, according to her niece. But Gwen Robinson had died in a bleak, underground carpark, murdered by someone who knew just how to use a garrotte. But was she the intended victim? Or had Gwen died of mistaken identity? Mike Burden was convinced he knew who the killer was, and all he had to do was break him. Wexford wasn't so sure. 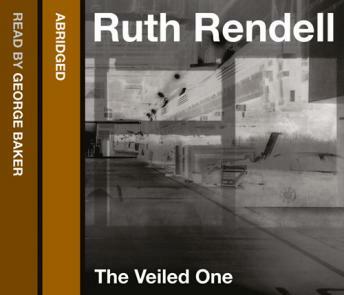 They were missing something, he was sure of it.....With the delicacy of a surgeon wielding a scalpel, Ruth Rendell excises layer after layer of deception and deceit to reveal the rottenness that lies at the core of the killer's soul.